… two of the joyful elements of life. The fashion shot was taken in Australia for Harper’s Bazaar in May 2004 and the shot on the right is from November Girl. Some time in the 1980s Issey Miyake had a bustier period with a totally fresh take. Function was abandoned and the garment became purely decorative – a fun project exploiting the characteristics of a variety of materials. I chose this bamboo model to use in an exercise exploring some techniques that would highlight the concept underlying the design. Two new biographies have been published on Leni Riefenstahl. Illustrated. 386 pages. Alfred A. Knopf. $30. By Jürgen Trimborn. Translated by Edna McCown. Illustrated. 351 pages. Faber & Faber. $30. Reviews can be found in the New Yorker, the New York Times, Washington Post, Entertainment Weekly and Variety. 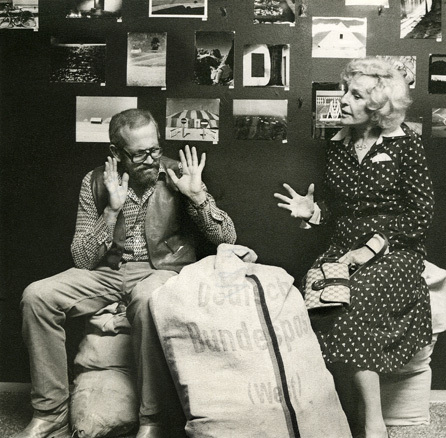 This picture with Leni was taken in Munich in the early 70′s. We were serving on the jury for a photographic competition organised by Der Spiegel. A friendly argument developed during a break in the judging activities. Postal sacks filled with the competition entries swamped the corridors leaving little room for chairs. 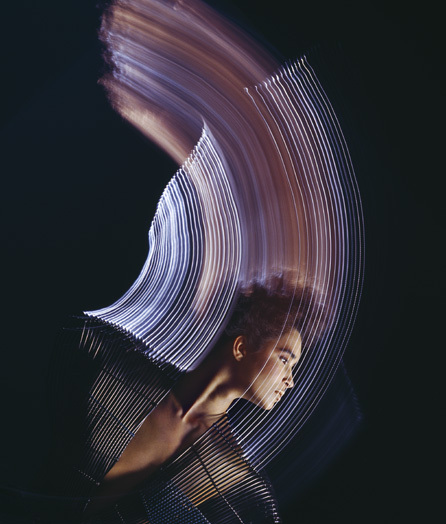 Here is a shot from one of my current projects – a book of fashion photographs. 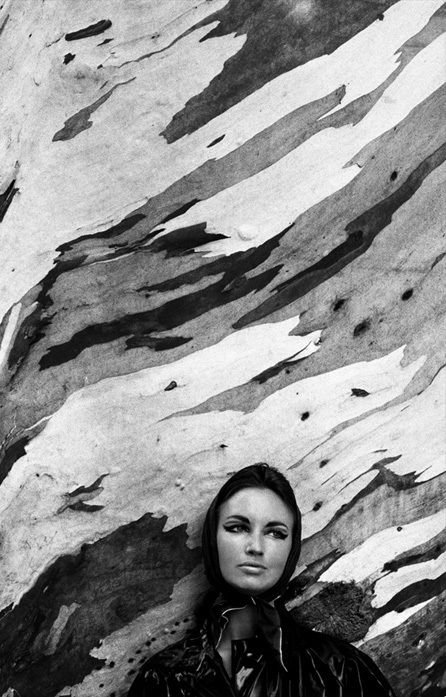 You are currently browsing the Sam Haskins Blog blog archives for March, 2007.